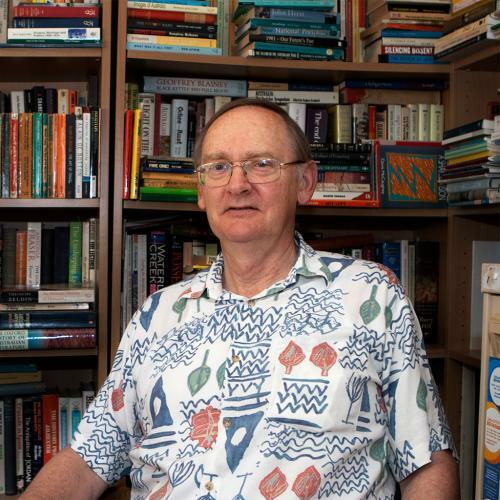 Congratulations to Michael Piggott, who has been made a Member of the Order of Australia (AM) in the Queen’s Birthday honours list, ‘for significant service to the community as an archivist with national and international educational and cultural organisations, and as an author’. Michael has been a member of the Honest History committee and Treasurer since our early days. He has also written a number of articles for our website. Also receiving AMs were historians Professor Ann McGrath from ANU and Peter Burness from the Australian War Memorial. Congratulations to them both.